michael ann made. 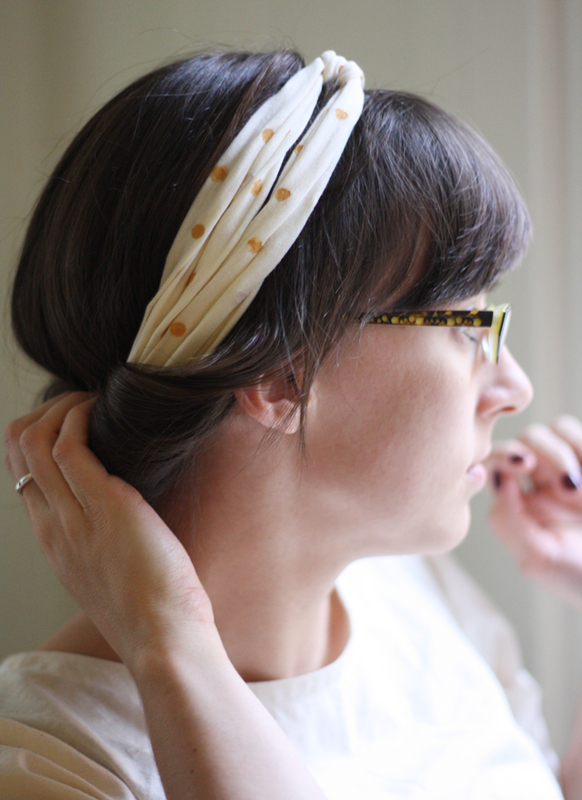 : No-Sew Turban for See Kate Sew! 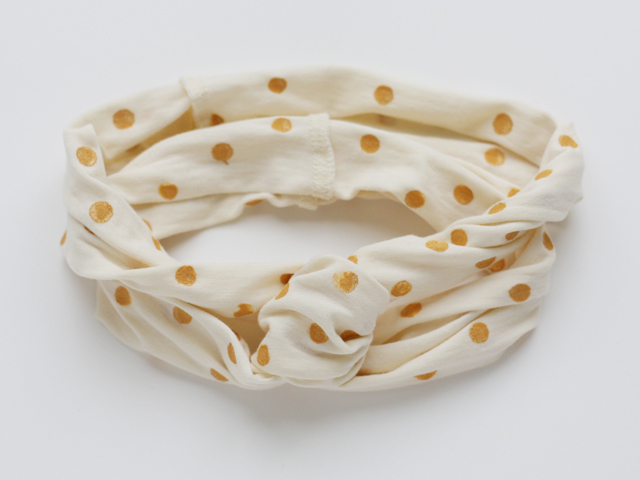 No-Sew Turban for See Kate Sew! Merry Christmas, Happy New Year, and Happiest of Holidays! and that in just a few short days it will be 2014. 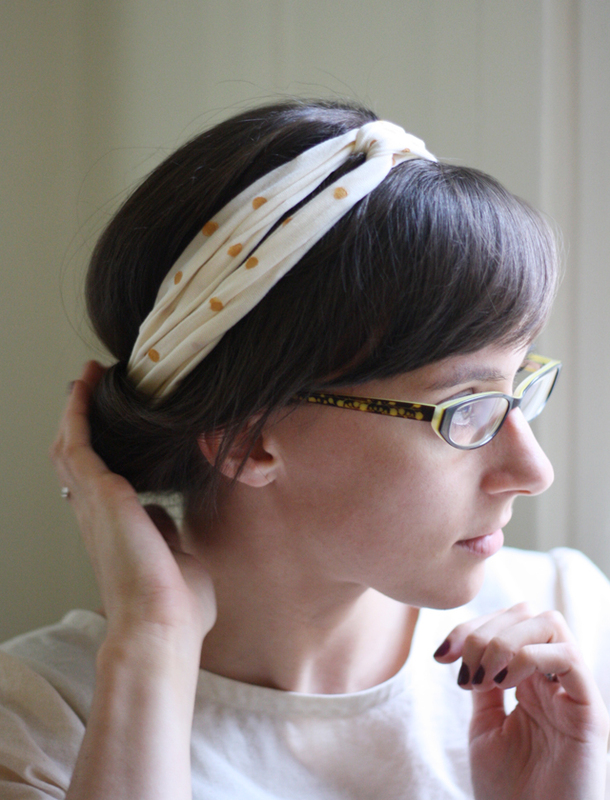 I am now a contributing writer for See Kate Sew! My first post was a super simple DIY for a No Sew Turband. Because who doesn't need a super simple project this time of year?! and you can have a new fancy headband in just a couple of minutes. Perfect for a fabulous New Year's Eve night out! 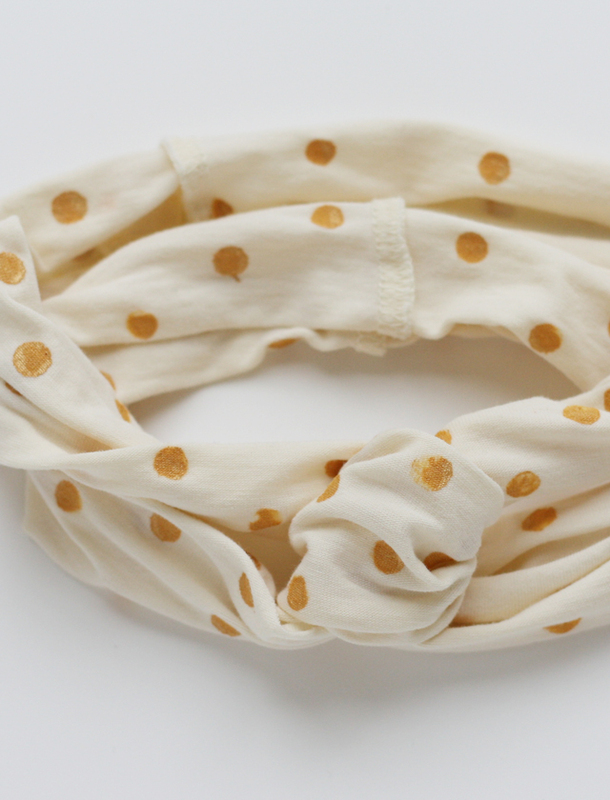 Read the full tutorial for the DIY Turband here, and get busy crafting! And most importantly, have a great last couple days of 2013. Eek!